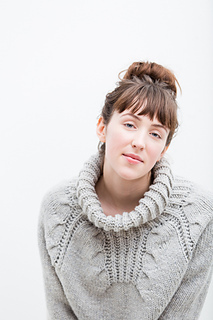 A plush brioche cowl finishes the distinctive eight-point cabled yoke of this snuggly pullover. 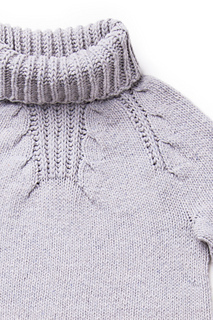 Gentle A-line shaping makes Riptide comfortable and easy to layer. 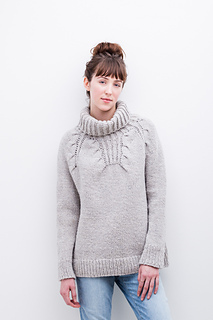 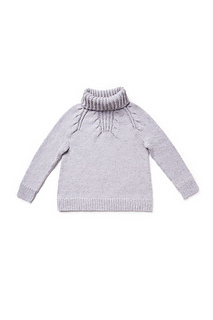 Knit in chunky-weight Quarry with circular construction, this sweater will fly off the needles.